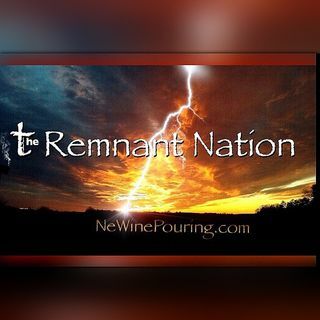 Remnant Nation Radio and NeWinePouring.com - Are media outreaches sponsored by the prophetic ministry of Deana Barnes. The KOR, (Kingdom Outreach Radio) features Pastor Charles Littlejohn teaching from the vantage point of Kingdom Vision. At the desk of Remnant Nation among friends. Text your question. Real life application of a spiritual journey. "Though gross darkness covers the earth, and a great darkness the people, my light will shine upon you, and kings will bow to the brightness of your dawn ..." Isaiah 60:1-2. I Am is who we are, walking out Christ in us the HOPE and GLORY. NeWine Pouring is a dream journal website where you can access teaching articles, and ... Maggiori informazioni prophetic words produced out of a call to intercede for America. In 2004 Deana Barnes was moved to the Eastern Seaboard of the United States to pray and teach prayer for America.